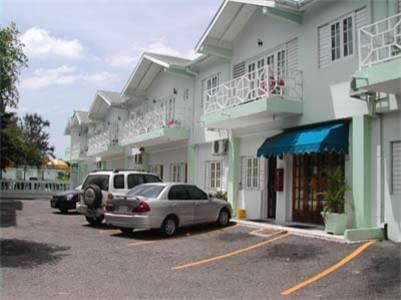 ﻿ Best Price on Christar Villas Hotel in Kingston + Reviews! Set in Kingston’s city center, this hotel is less than 0.6 mi from Bob Marley Museum. 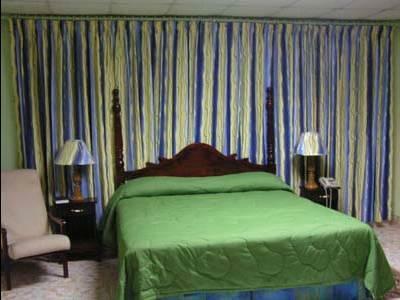 It offers a restaurant with daily continental breakfast, free wired internet and guest rooms with a full kitchenette. A cable TV and a work desk are furnished in all rooms at Christar Villas Hotel. The simply styled accommodations also provides a private balcony and a seating area. Guests at Hotel Christar Villas can cool off around the property's outdoor swimming pool and use the business center to fit their needs. Meeting and banquet facilities are also available. 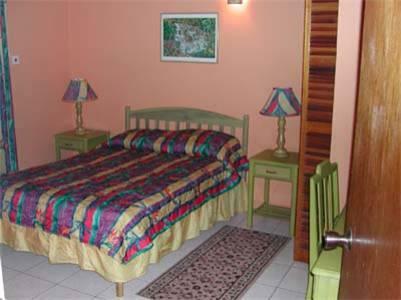 This hotel is 2.5 mi from Hope Gardens, and 0.8 mi from Devon House & the United States Embassy. University of the West Indies is a 12-minute drive away. Nice place, big room and clean. Ok shower. Nice people at front desk and groundstaff! But the waiters in the bar/breakfast area could use a lesson in hospitality. (Not the day that I arrived, that lady was very kind and sweet, around 40-45 years otherwise it was younger girls) Big Big minus thou...the baptistchurch that rent a space is very loud! !